1. Being transparent and providing accessible information to patients about how we will use your personal information is a key element of the GDPR Regulations. 2. 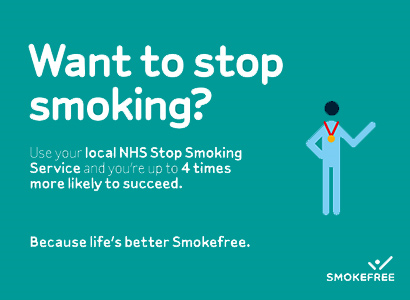 The following notice reminds you of your rights in respect of the above legislation and how your GP Practice will use your information for lawful purposes in order to deliver your care and the effective management of the local NHS system. •	The management and clinical planning of services to ensure that appropriate care is in place. 4. As your registered GP practice, we are the data controller for any personal data that we hold about you. 6. Personal data must be processed fairly and lawfully, whether is it received directly from you or from a third party in relation to your care. ‘Personal data’ means any information relating to an identifiable person who can be directly or indirectly identified from the data. This includes, but is not limited to name, date of birth, full postcode, address, next of kin and NHS Number; and ‘Special category / sensitive personal data’ includes such as medical history including details of appointments and contact with you, medication, emergency appointments and admissions, clinical notes, treatments, results of investigations, supportive care arrangements, social care status, race, ethnic origin, genetics and sexual orientation. 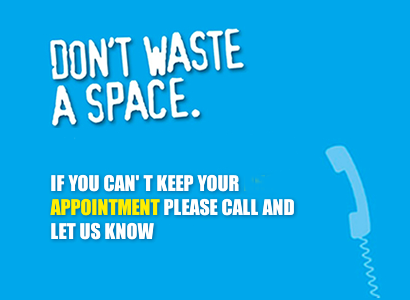 o	Any contact the surgery has had with you, such as appointments, clinic visits, emergency appointments, etc. 8. Your healthcare records contain information about your health and any treatment or care you have received previously (e.g. from an acute hospital, GP surgery, community care provider, mental health care provider, walk-in centre, social services). These records maybe electronic, a paper record or a mixture of both. We use a combination of technologies and working practices to ensure that we keep your information secure and confidential. •	Manage the health and social care system and services. 10. To ensure that you receive the best possible care, your records will be used to facilitate the care you receive. Information held about you may be used to protect the health of the public and to help us manage the NHS. Information may also be used for clinical audit to monitor the quality of the service provided. In addition, your information will be used to identify whether you are at risk of a future unplanned hospital admission and/or require support to effectively manage a long term condition. 11. Your information will be collected either electronically using secure NHS Mail or a secure electronic transferred over an NHS encrypted network connection. In addition physical information will be sent to your practice. This information will be retained within your GP’s electronic patient record or within your physical medical records. •	Other ‘data processors’ which you will be informed of. 13. Your information will only be shared if it is appropriate for the provision of your care or required to satisfy our statutory function and legal obligations. 14. Your information will not be transferred outside of the European Union. 15. Whilst we might share your information with the above organisations, we may also receive information from them to ensure that your medical records are kept up to date and so that your GP can provide the appropriate care. 16. 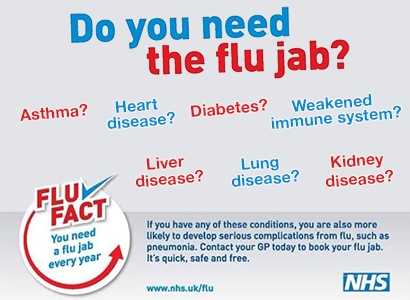 In addition we received data from NHS Digital (as directed by the Department of Health) such as the uptake of flu vaccinations and disease prevalence in order to assist us to improve “out of hospital care”. 17. We are committed to protecting your privacy and will only use information that has been collected lawfully. Every member of staff who works for an NHS organisation has a legal obligation to keep information about you confidential. We maintain our duty of confidentiality by conducting annual training and awareness, ensuring access to personal data is limited to the appropriate staff and information is only shared with organisations and individuals that have a legitimate and legal basis for access. 18. Information is not held for longer than is necessary. We will hold your information in accordance with the Records Management Code of Practice for Health and Social Care 2016. 19. The GDPR sets a high standard for consent. Consent means offering people genuine choice and control over how their data is used. When consent is used properly, it helps you build trust and enhance your reputation. 20. However, consent is only one potential lawful basis for processing information. Therefore, your GP practice may not need to seek your explicit consent for every instance of processing and sharing your information, on the condition that the processing is carried out in accordance with this notice. Your GP Practice will contact you if they are required to share your information for any other purpose which is not mentioned within this notice. Your consent will be documented within your electronic patient record. 21. You have the right to write to withdraw your consent to any time for any particular instance of processing, provided consent is the legal basis for the processing. 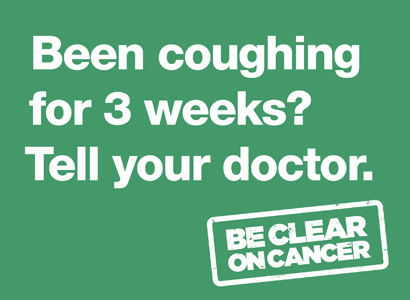 Please contact your GP Practice for further information and to raise your objection. 22. Health Risk Screening or Risk Stratification is a process that helps your GP to determine whether you are at risk of an unplanned admission or deterioration in health. By using selected information such as age, gender, NHS number, diagnosis, existing long term condition(s), medication history, patterns of hospital attendances, admissions and periods of access to community care your GP will be able to judge if you are likely to need more support and care from time to time, or if the right services are in place to support the local population’s needs. •	Review and amend provision of current health and social care services. 24. Your GP may use computer based algorithms or calculations to identify their registered patients who are at most risk, with support from the local Commissioning Support Unit and/or a third party accredited Risk Stratification provider. 25. Your GP will routinely conduct the risk stratification process outside of your GP appointment. This process is conducted electronically and without human intervention. The resulting report is then reviewed by a multidisciplinary team of staff within the Practice. This may result in contact being made with you if alterations to the provision of your care are identified. 26. A Section 251 Agreement is where the Secretary of State for Health and Social Care has granted permission for personal data to be used for the purposes of risk stratification, in acknowledgement that it would overburden the NHS to conduct manual reviews of all patient registers held by individual providers. You have the right to object to your information being used in this way. However, you should be aware that your objection may have a negative impact on the timely and proactive provision of your direct care. Please contact the Practice Manager to discuss how disclosure of your personal data can be limited. 27. The National Data opt-out service is available from May 25th 2018. Patients can decide if they want to share their personally identifiable data to be used for planning and research purposes. 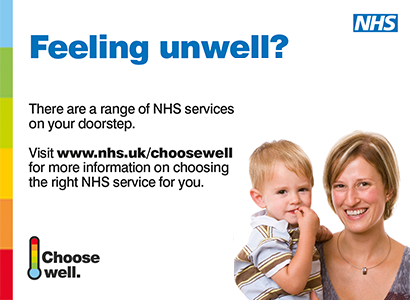 Please see information in the Practice for more details or refer to www.digital.nhs.uk. •	Community services such as district nurses, rehabilitation services, telehealth and out of hospital services. 29. In addition, NHS England have implemented the Summary Care Record which contains information about medication you are taking, allergies you suffer from and any bad reactions to medication that you have had in the past. 30. Your electronic health record contains lots of information about you. In most cases, particularly for patients with complex conditions and care arrangements, the shared record plays a vital role in delivering the best care and a coordinated response, taking into account all aspects of a person’s physical and mental health. Many patients are understandably not able to provide a full account of their care, or may not be in a position to do so. The shared record means patients do not have to repeat their medical history at every care setting. 31. Your record will be automatically setup to be shared with the organisations listed above, however you have the right to ask your GP to disable this function or restrict access to specific elements of your record. This will mean that the information recorded by your GP will not be visible at any other care setting. 32. You can also reinstate your consent at any time by giving your permission to override your previous dissent. 33. If you have received treatment within the NHS, the local Commissioning Support Unit (CSU) may require access to your personal information to determine which Clinical Commissioning Group is responsible for payment for the treatment or procedures you have received. Information such as your name, address, date of treatment and associated treatment code may be passed onto the CSU to enable them to process the bill. These details are held in a secure environment and kept confidential. This information is only used to validate invoices in accordance with the current Section 251 Agreement, and will not be shared for any further commissioning purposes. 34. It is important that you tell the person treating you if any of your details such as your name or address have changed or if any of your details such as date of birth is incorrect in order for this to be amended. You have a responsibility to inform us of any changes so our records are accurate and up to date for you. 36. In the event that you feel your GP Practice has not complied with the current data protection legislation, either in responding to your request or in our general processing of your personal information, you should raise your concerns in the first instance in writing to the Practice Manager at the address above.